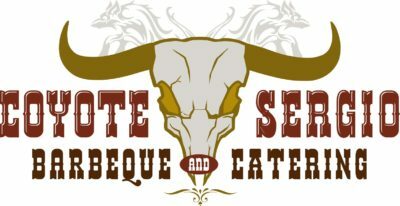 Coyote Sergio BBQ & Catering is not only in the Catering Business, we're also in the Customer Service Business. We strive to make your event, no matter how big or how small or how casual or elegant to be Top Notch! We go into each catering with the mindset that we are cooking for our family. We cook with the same love and care and attention to detail with every event! This is how we continue to provide stellar food at competitive prices! Our equipment is state of the art fully customized to our exact specifications. Our Mobile Kitchen is a fully operating, fully self-sustainable kitchen. We can safely store, prep and cook food on site. 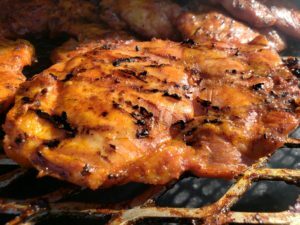 Along with our mobile kitchen comes our customized 20ft trailer loaded with 3 huge pits that can fit as much meat as your event requires. Industrial strength burners for cooking also transform into a flat top surface for frying. 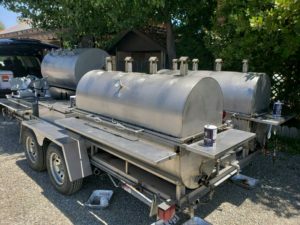 On top of that, our pits convert into steam tables that we can serve directly out of upon request, our trailer is truly a work of art! Our top-of-the-line equipment sets us apart from other caterers, we have the capacity to do huge events and be 100% mobile, we are able to cook on site anywhere, anytime - rain or shine! 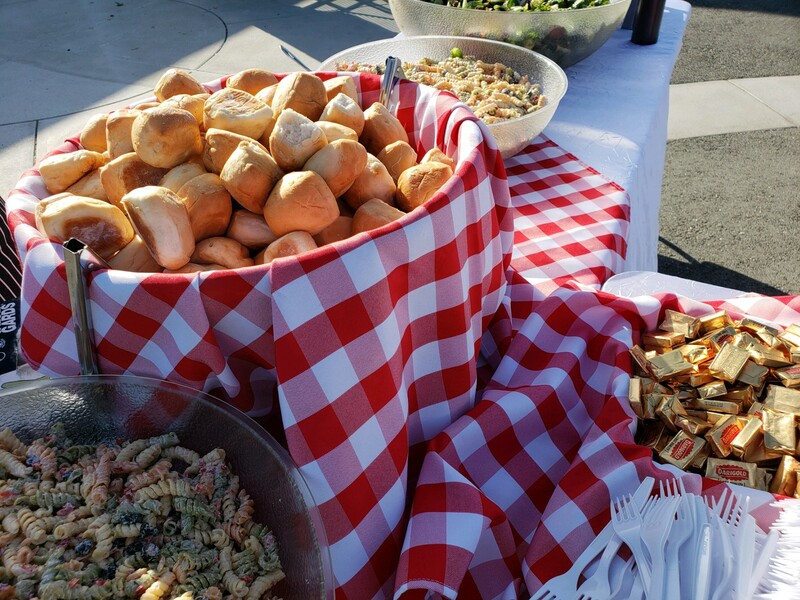 We do Caterings from as few as 25 guests, to as large as 500. Coyote Sergio BBQ is proud to partner with Day Dream Events by Shawna. We have worked with her for several events, and encourage anyone looking for an Event Planner to give her a call! Take the stress out of organizing your party, so you can focus on enjoying the celebration!